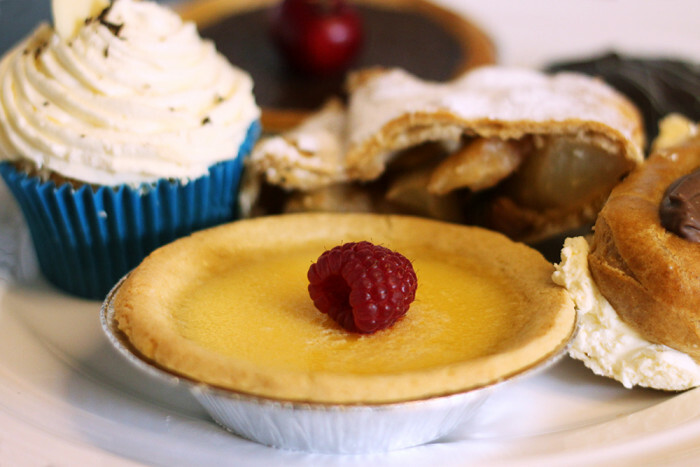 All of our cakes are made on the premises and can be found in our "fridge of temptation". These change on a daily basis and are all individually priced. Teas, coffees, hot chocolate and a variety of soft drinks available to take out. 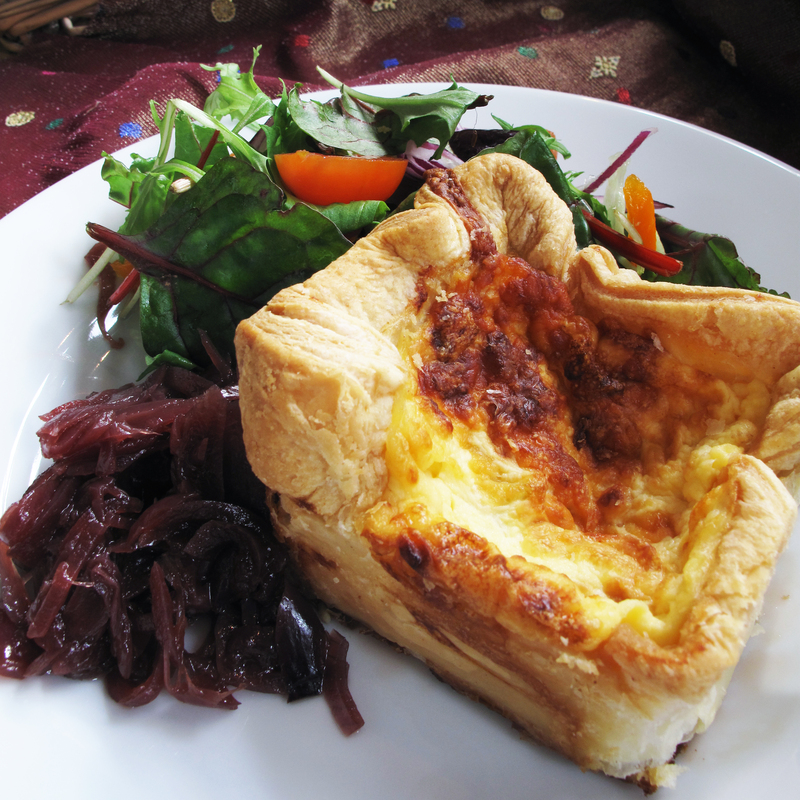 All generously filled and served with crisp salad, coleslaw and crisps. 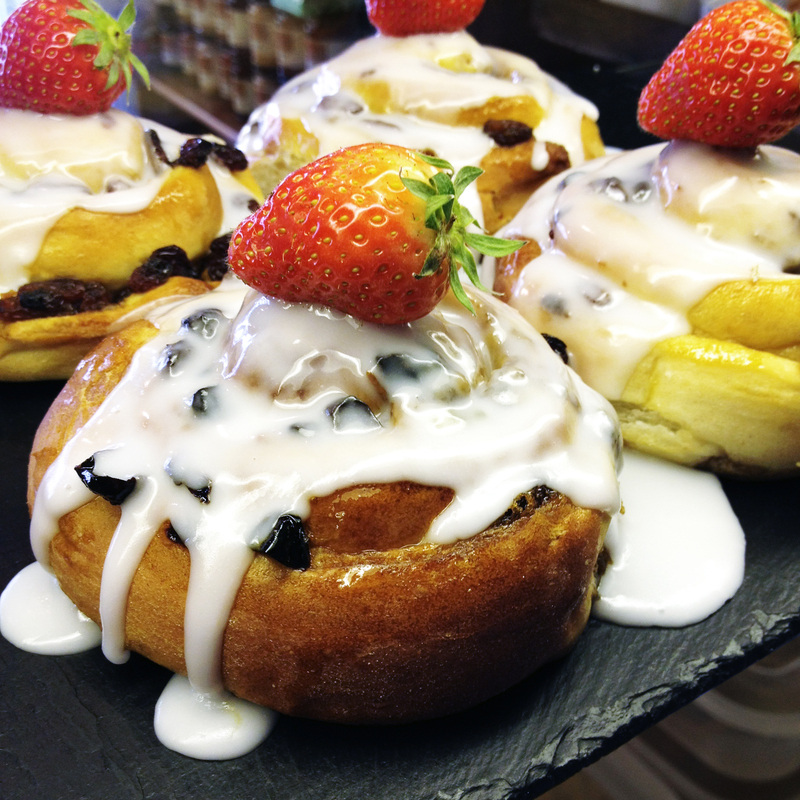 Choose from white or Granary, served with salad garnish and Corkers crisps. Smaller portions for little people. Delicate, freshly made sandwiches; light, fluffy cake; and other delightful dishes made by the team at The Patisserie. With locally made preserves, tasty butter and of course cream, The Patisserie's Afternoon Tea is an indulgent treat. Served daily from 11:00am - 4pm.